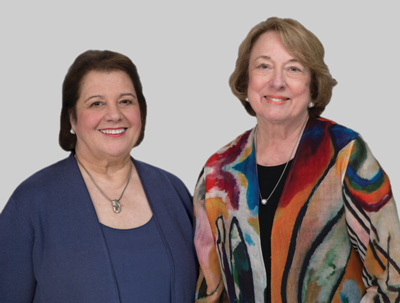 Over their influential careers, Irene Fountas and Gay Su Pinnell have closely examined the literacy learning of thousands of students. The remarkable effectiveness of guided reading is documented by forty years of convincing, multi-faceted research across instructional settings, demographics, instructional needs, and methodologies. In 1996, they revolutionized classroom teaching with their systematic approach to small-group reading instruction as described in their groundbreaking text, Guided Reading. Since then, their extensive research has resulted in a framework of professional development books, products, and services built to support children's learning. Fountas & Pinnell's work is now considered the gold standard in the field of literacy instruction and staff development. Teachers world-wide recognize Fountas and Pinnell's deep understanding of classroom realities and their respect for the challenges facing teachers.